A concept is a multidimensional attribute that not only provides the identity but applies a true environment that undertakes the functionalities and workloads. It is a theme that makes the people easy to understand a specific notch and let the services to work according to their boundaries. Every business comes into existence with a concept that leads to obtaining targeted goals by spreading their curriculum amongst the public. As we discussed business that always works on its theme, always have departments that can make the transactions or other flows easy to apply. Like if we talk about Marketing that is a business department and called as a backbone of every enterprise, this subject also has several tools like banners, posters, billboards, various digital utilities that display on screens and many more. 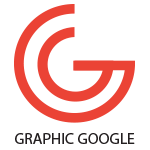 In graphics scenarios in which each spot is labored with graphics to look beautiful and as per the demands of people, and this applying is maintained to forecast the best image in front of the public. We discussed business and marketing above which are most common and a basic need of enterprises, there is a tool called Poster that treats the best for businesses targets. 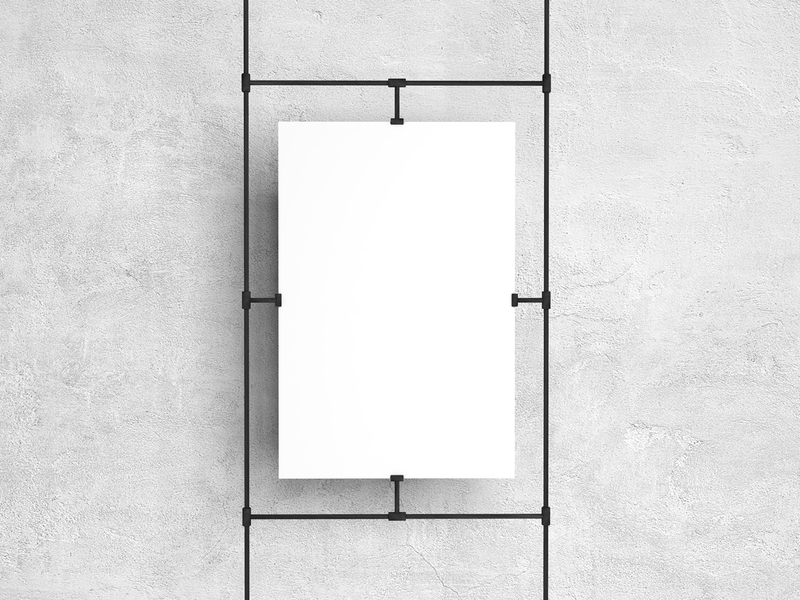 Around us, we see a lot of posters representing their respected departments in a beautiful graphical form and this is the best utility that every organization must employ in their regulations. Now we are providing you our new designed beautiful graphical attribute of Free Brand Poster Mockup PSD Vol 1 that is designed under the ideas of the latest techniques. 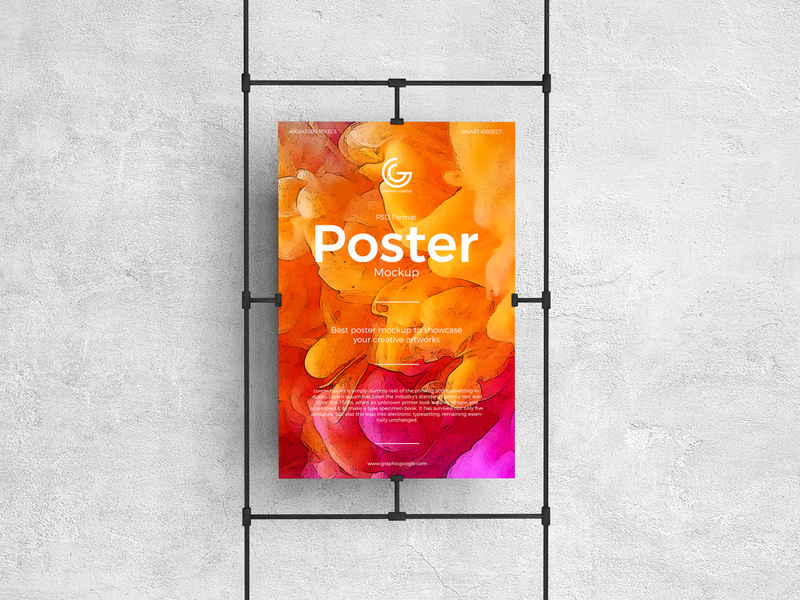 This mockup is a demand of almost every designer who needs to get proper marketing stuff in the shape of the poster and this mockup will be the best resource for this kind of usage. We apply all the directions that are a need for accuracy and you will love it when you utilize it. So, keep utilizing our graphics for the best outcome.